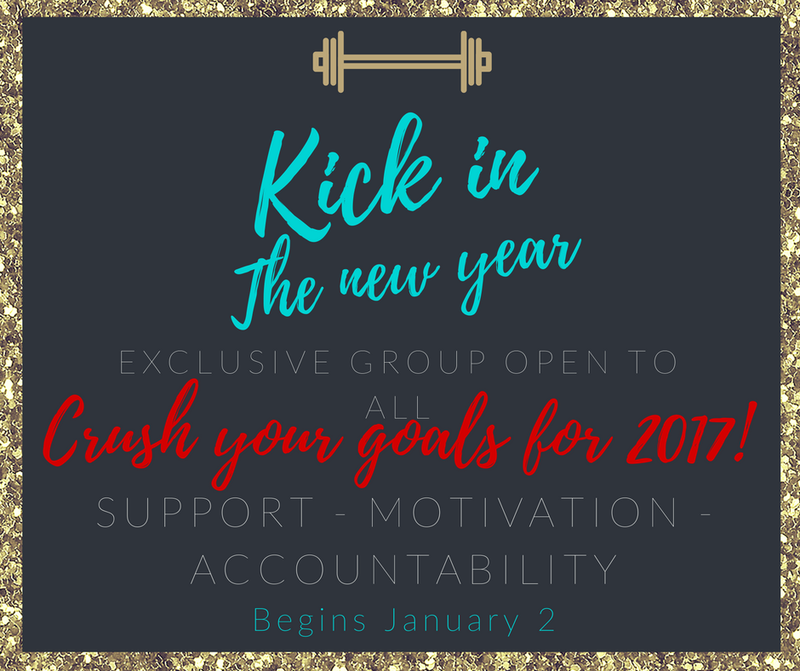 READY TO KICK in the new year and CRUSH your goals? 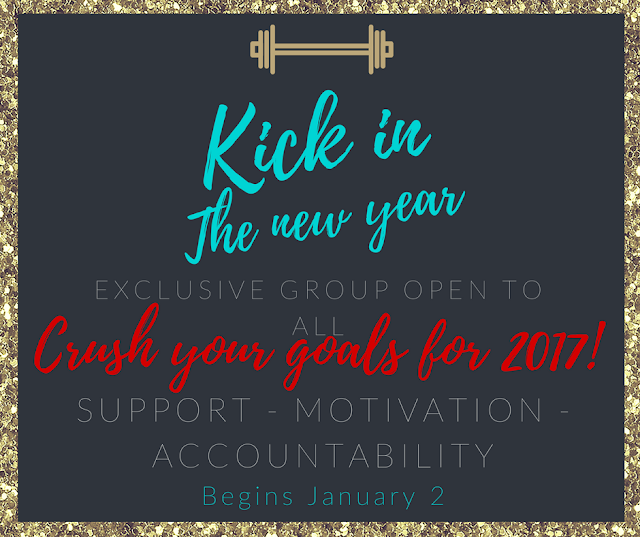 Join my 30 day EXCLUSIVE support, motivation and accountability group. I am doing something I have never EVER done before! I am opening up my EXCLUSIVE SUPPORT AND ACCOUNTABILITY group to ANYONE who wants to dust off an old Beachbody workout, (or if you want to get a new one too that works!) and wants that support and accountability to help you stay on track with your new year resolution! Shakeology will not be required to be in the group. Here's the thing guys. I want ALL of you to succeed so hear this...you can get access to Beachbody On Demand FREE for 30 days and have your pick to any of the included workout programs in there. That means, Any workout for FREE for 30 days, and getting access to my exclusive group with daily accountability, motivation, support, whatever you need from me to reach your goals, and my tools. FREE! IF YOU WANT IN THE GROUP COMMENT BELOW, EMAIL ME OR SEND ME A MESSAGE!